Quest is a television channel in the United Kingdom. Quest provides factual, lifestyle, entertainment programmes and other imported material. The channel is operated by Discovery Networks Northern Europe. 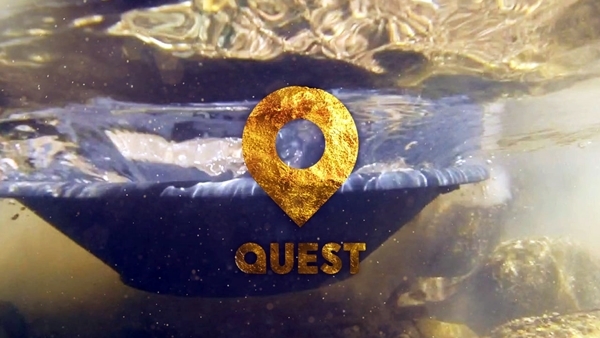 Quest On Demand is a catch-up service which is available on the internet. Selected shows will become available after they have been broadcast on TV and will be available to watch 24/7 for a week after their last broadcast. Episodes that are eligible for catch-up will become available as soon as they have finished broadcasting on the TV channel. Every episode will be available for 7 days after it was last shown on TV. Content is available for streaming only so cannot be downloaded. You can watch Quest On Demand if you have a browser enabled TV or alternatively connect your computer or laptop to the TV. All you need is the right cable. Plug one end in your laptop or computer and the other straight into your TV. 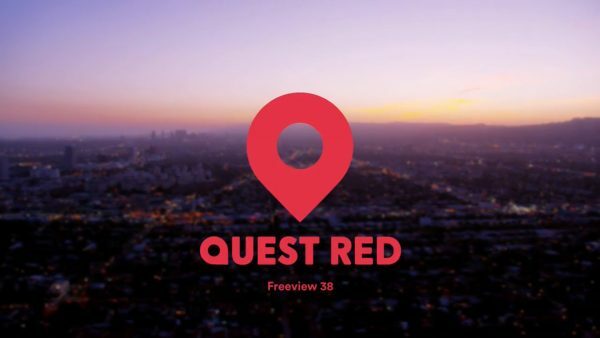 Quest Red is a digital television channel in the United Kingdom broadcasting factual, lifestyle, crime and reality programming aimed at a female audience. The channel, operated by Discovery Networks Northern Europe, it is broadcast on Freeview, Sky and Freesat. Shows you can watch include Is O.J. Innocent? The Missing Evidence, Jo Frost: Nanny on Tour, Long Lost Family US, Martin Kemp’s Detectives, Vogue Williams Investigates, Paranormal Lockdown with Nick Groff.